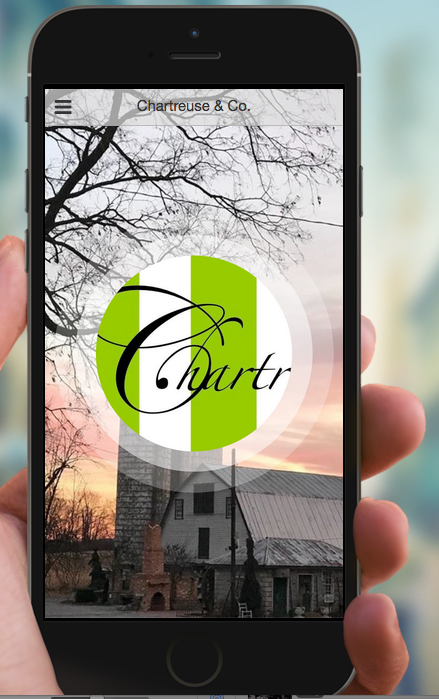 Click here to get the NEW Chartreuse & co app! Get the App! !